This site is Owned and Maintained by Darrel Lehman Dump Truck Services, LLC. Darrel Lehman Dump Truck Services, LLC. 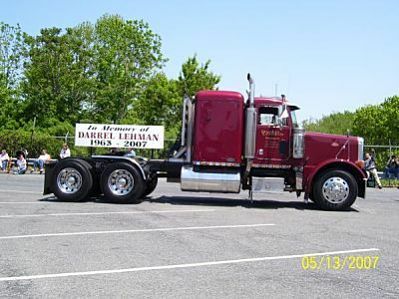 Darrel Lehman Dump Truck Services was originally established in November 1989 by Darrel Lehman as a home based sole proprietorship. Darrel and Gail restructured the business as an equal partnership in 1993 and the company operated in this form through 2007. 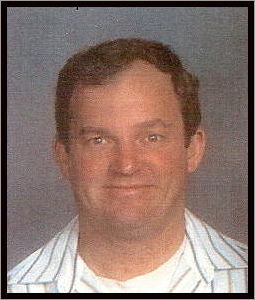 In November 2006 Darrel was stricken with cancer and gail took over the management of daily operations. 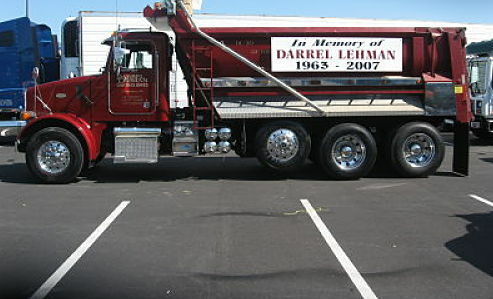 After Darrel's death in April 2007, his business interests were transferred to Gail Lehman and in January 2008 she changed the firm's name and structure to Darrel Lehman Dump Truck Services LLC. Gail Lehman is Darrel Lehman Dump Truck Services LLC sole shareholder and the firm's operations continue to be headquartered from her residence at 2474 Mount Gretna Road, Elizabethtown, PA.